We developed a brand logo, designed literature and sourced a website. 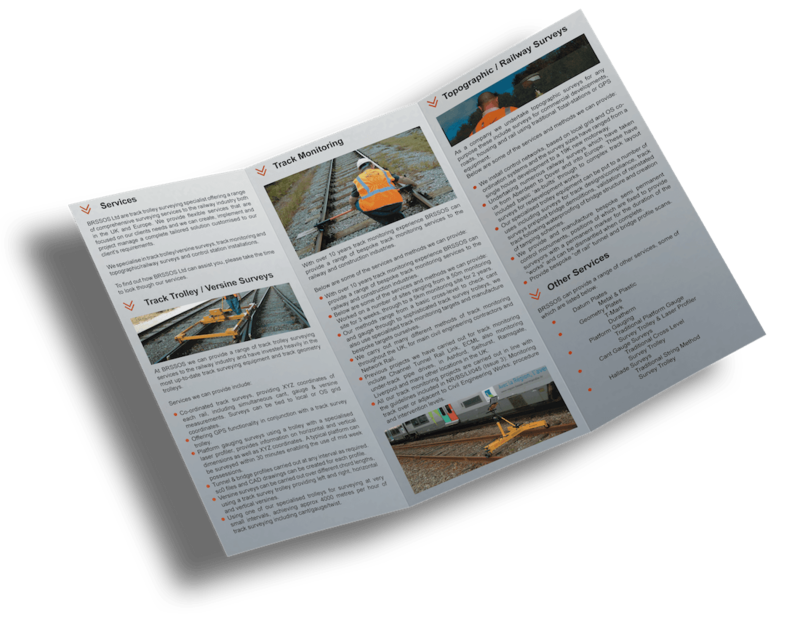 BRSSOS, a surveying specialist company in the rail sector, approached us with a not uncommon problem. Although vastly experienced and having access to a number of highly trained sub contractors, and a significant investment in hi tech equipment, they were competing against larger organisations with much larger marketing budgets. To develop a brand image that would put BROSSOS on a comparable level to its competitors from a marketing perspective, but also to ensure that its target market and area of technical expertise were immediately recognisable. We were then tasked with ensuring that continuity of the new image was followed through on all other marketing materials. 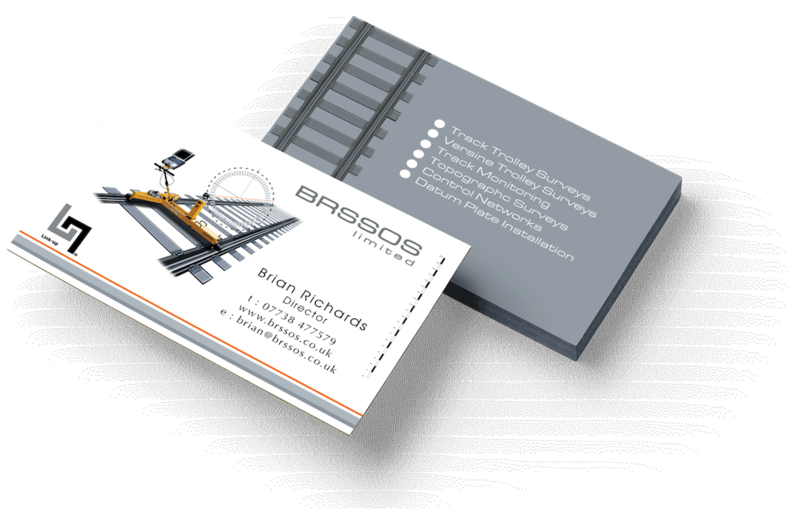 A brand image utilising one of BROSSOS’s specialist equipment sited on a rail track, ensuring the industry sector was obvious, and signified the level of technical expertise and investment made. The image was carried forward onto business cards, brochures, work clothing, exhibition materials, company vehicles and a new website that was commissioned. We developed a unique logo design tailored to the clients very specific niche market segment. We provided design concepts through to final print ready artwork for all the clients marketing materials. We co-ordinated all aspects of the various materials being created to ensure they were delivered on time. 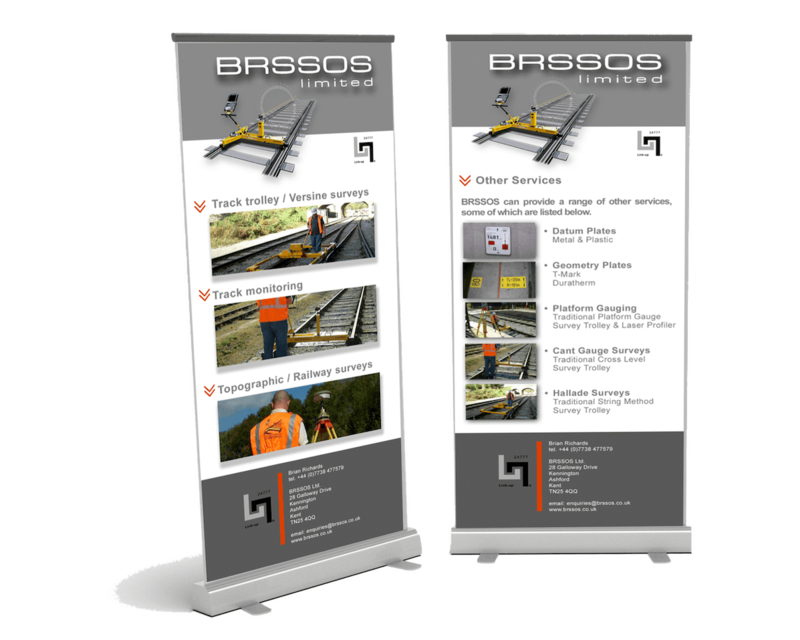 Designs for promotional marketing materials were produced, such as signs and pull-up banners for exhibitions, along with branding for vehicles and staff clothing. 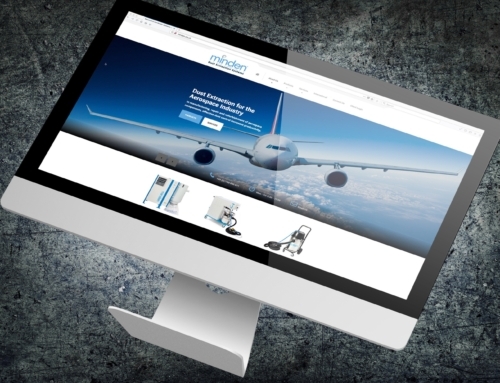 Working with a local developer we project managed the delivery of a new website producing content for both the online and offline marketing channels. 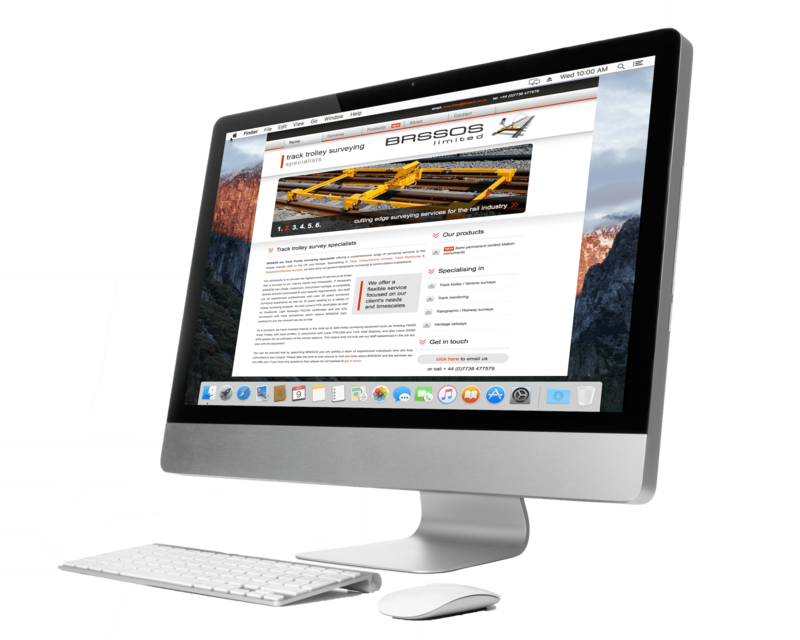 I have hired Zein Marketing on two occasions, to create publicity material including websites, business logo’s and brochures, for both of my companies and would thoroughly recommend them. Their service has always been good and adaptable to my numerous last minute changes!